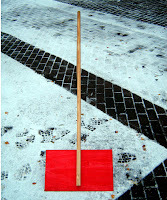 At wilfirs we produce our very own snow shovels. 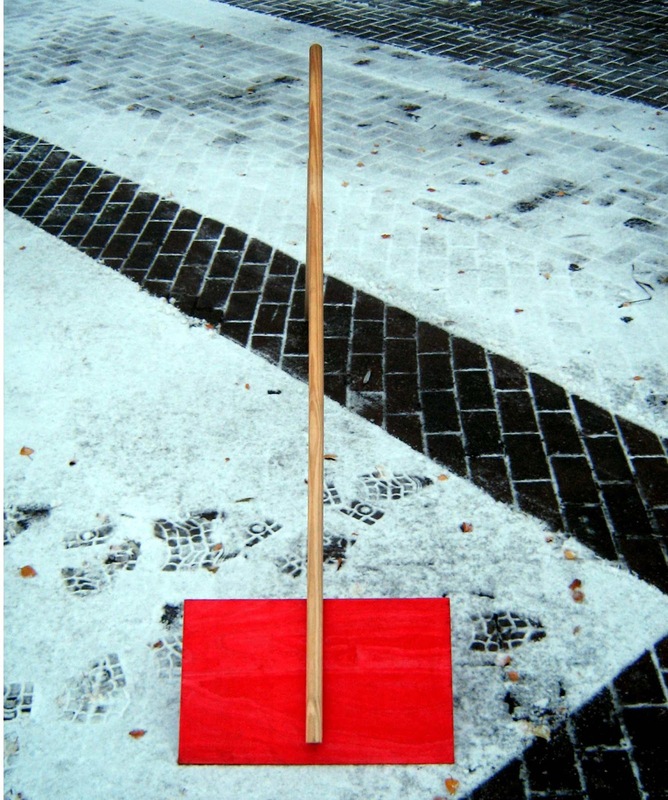 These snow shovels are ideal for the current bad weather the uk is having. If you would like to purchase one or a pallet of 25 contact us today for more information and shipping costs. The shovel has a strong 9mm waterproof Hardwood Birch, Plywood blade. This blade does not need a steel edge and unlike plastic shovels will not shatter in freezing cold weather. Furthermore unlike plastic or steel shovels, hardwood plywood blade will glide easily over paving slabs, block paving and rough surfaces.